High elastic mounting kit for heavy objects. 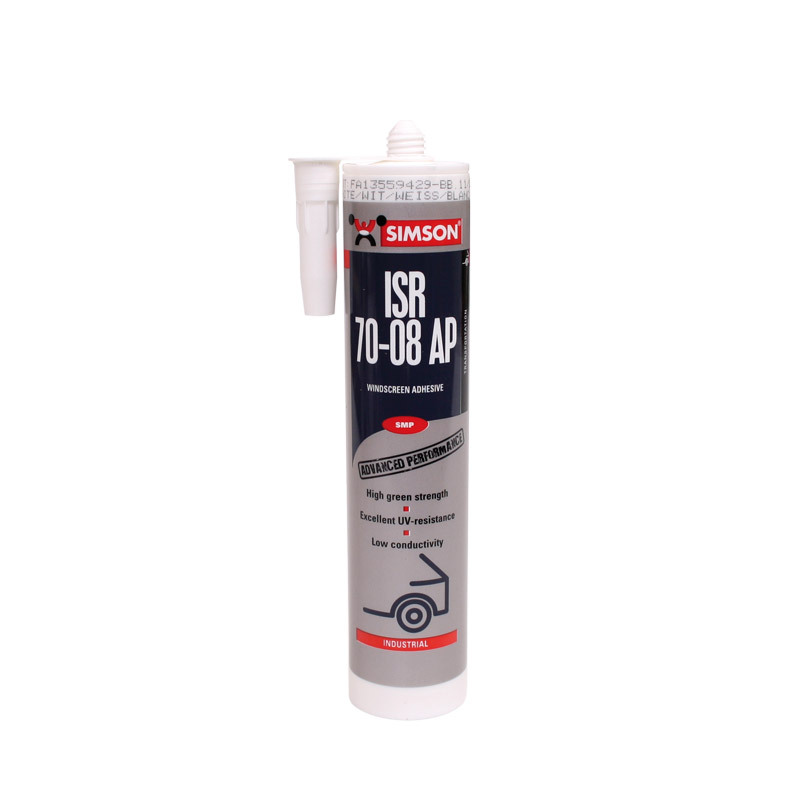 High adhesive strength remains flexible. 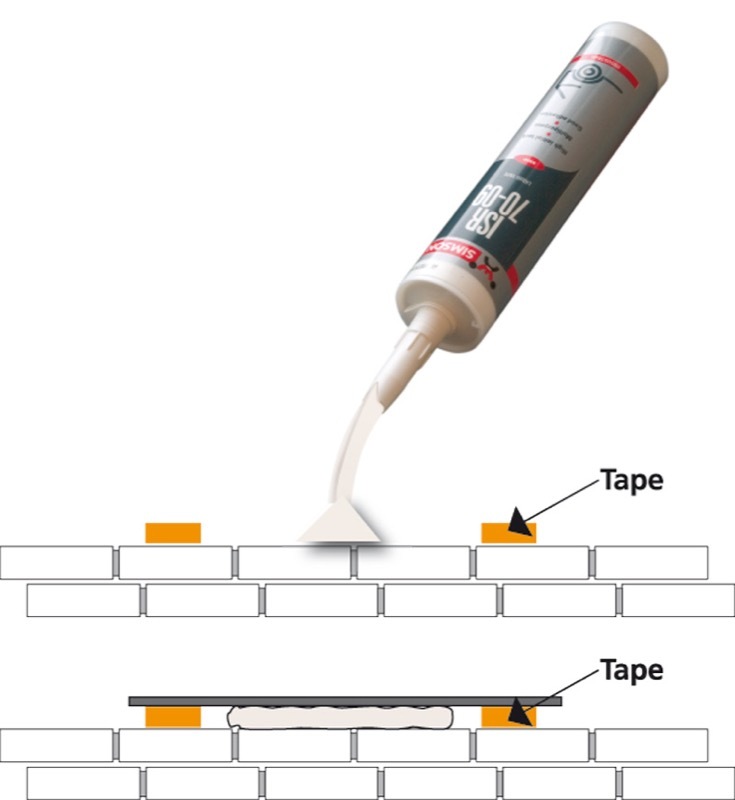 In combination with tape you can prevent slippage and leakage. Adheres to: stone, plastic, wood, glass and the like. Contents 290 ml.